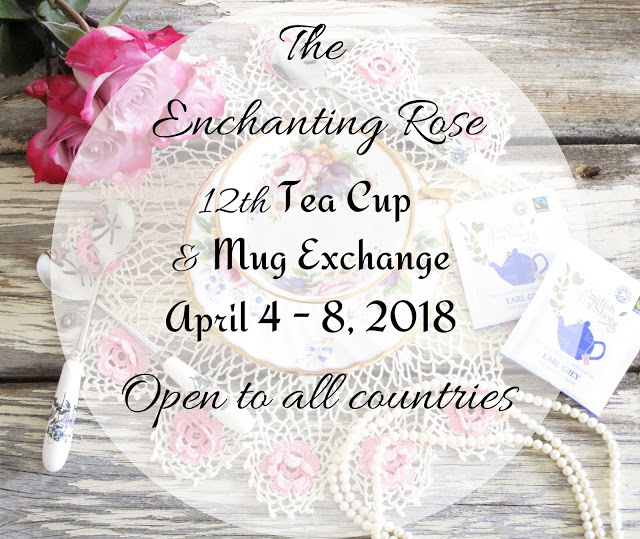 Sign-ups for the 12th Tea Cup & Mug Exchange are now open. Click here to register. 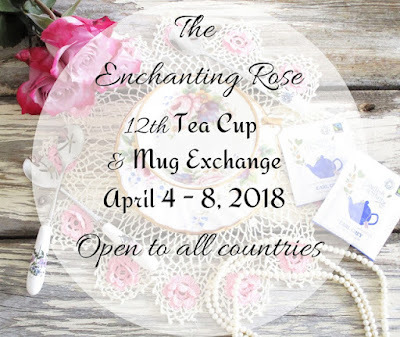 This is such a fun exchange for anyone who loves tea or coffee and making new friends.